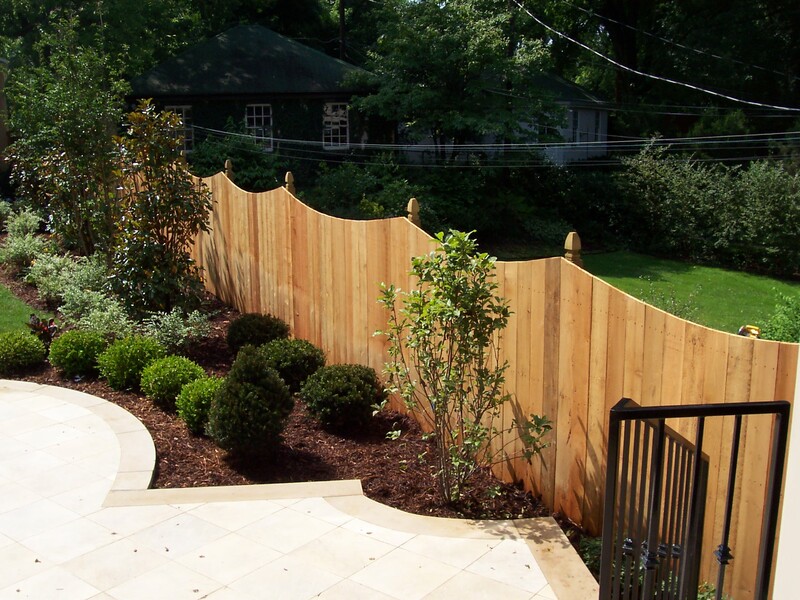 A beautiful fence wrapping around you property can add visual appeal while giving you privacy and safety. 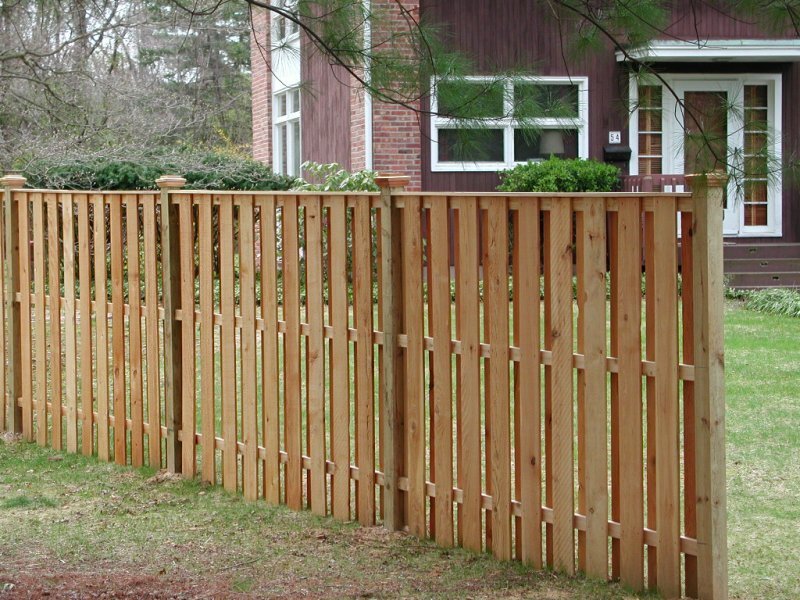 There are many, many different types of wooden fences that we can build with thousand of different pastterns and designs. This is one way to give your home that unique touch that everyone who passes by will see. 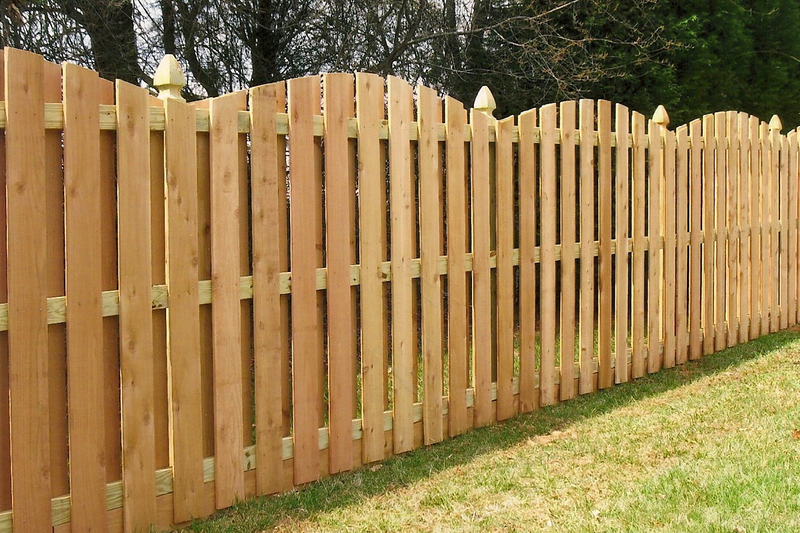 You can go with the old fairy tale white picket fence that is merely for looks or a giant 12 foot fence that will not allow anyone on the outside to see in. Personally, I like a little bit of both. 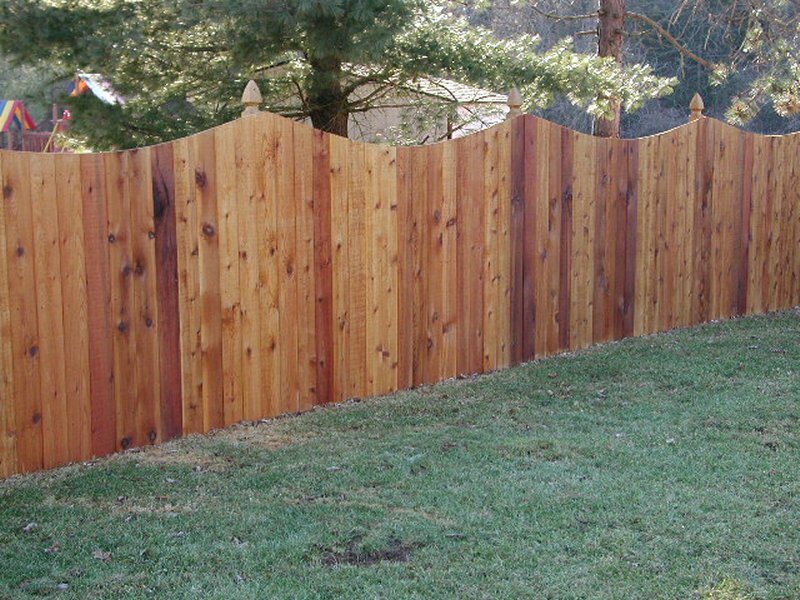 I like to have a fence that is visually beautiful, but not one that I can’t see out of or anyone can’t see in. I don’t want to feel like I am trapped but I also don’t want to feel like my property is wide open. I like a little bit of both. 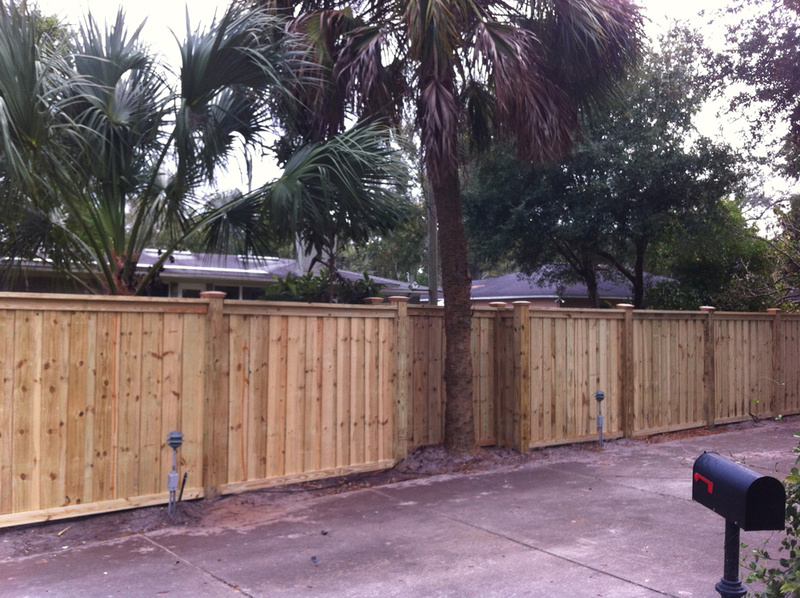 Take a look at the pictures below and get yourself some kind of idea that you would like to have in your fence. Then, just give us a call and we will build it for you. 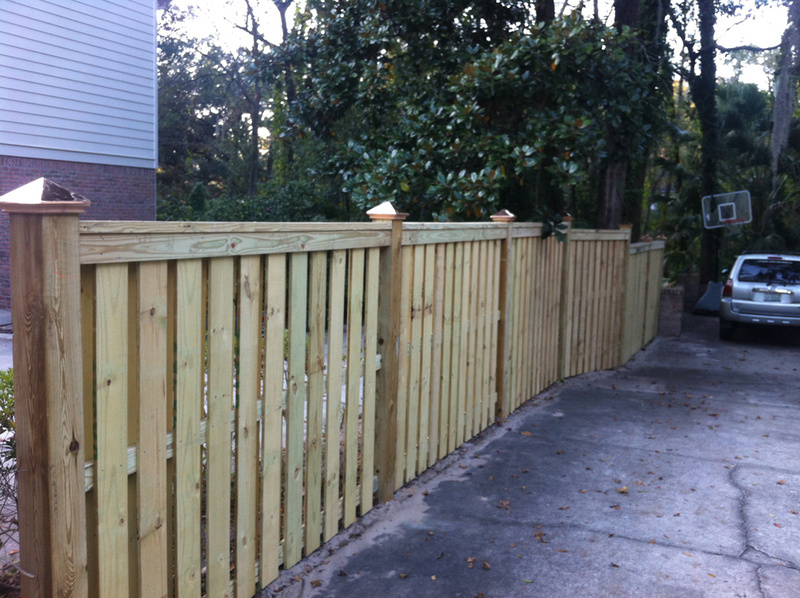 Although I love to build the crazy, fancy looking fences, we also do plain 6 foot and picket style fences. Whatever you want is what we will build for you. 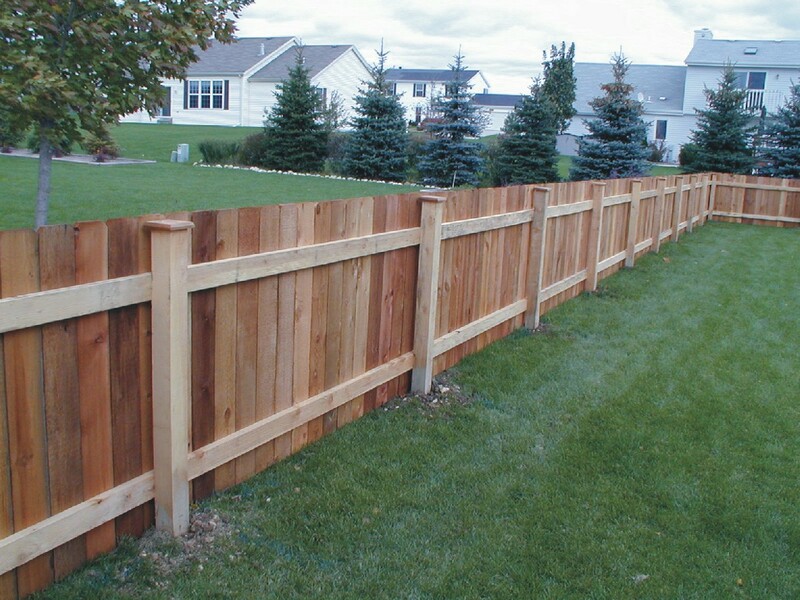 Not only can we create that perfect fence for you, we can also stain or paint it whatever color you would like. 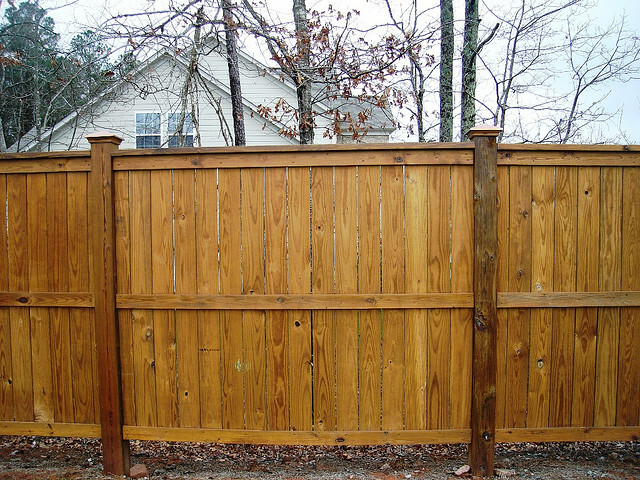 We can also make any type of gates such as swinging ones on hinges to rolling ones on wheels. 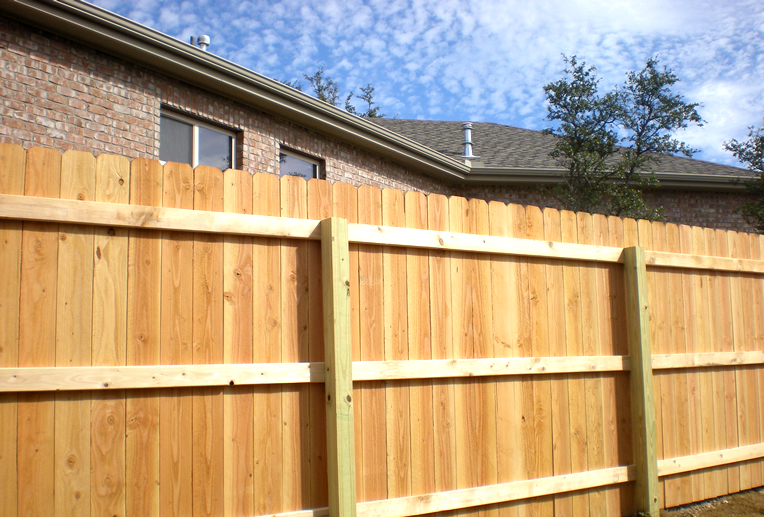 Also, I posted pictures of all wooden fences just because I think that they are the most attractive and customizable, as you can tell I love to customize things so that noone else on the block will have the same set up. I like to set houses apart from the rest of the houses in the neighborhood. 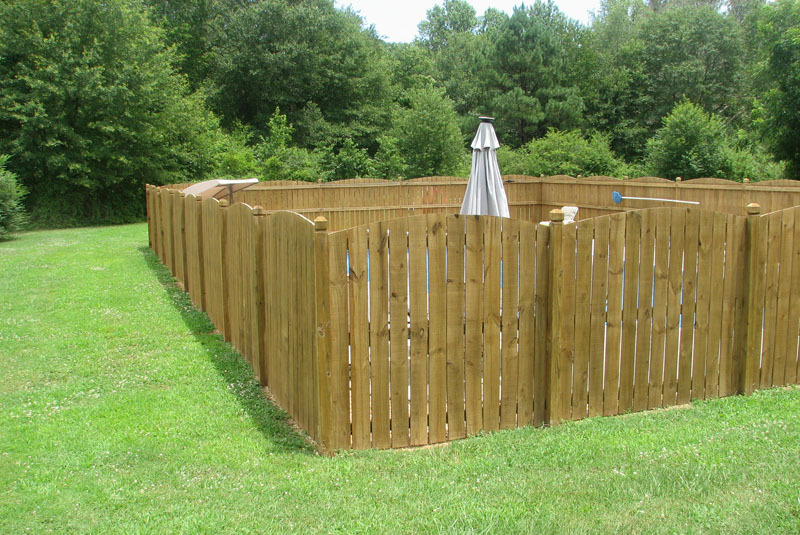 However, we do also put up vinyl, metal fences, and iron fences. 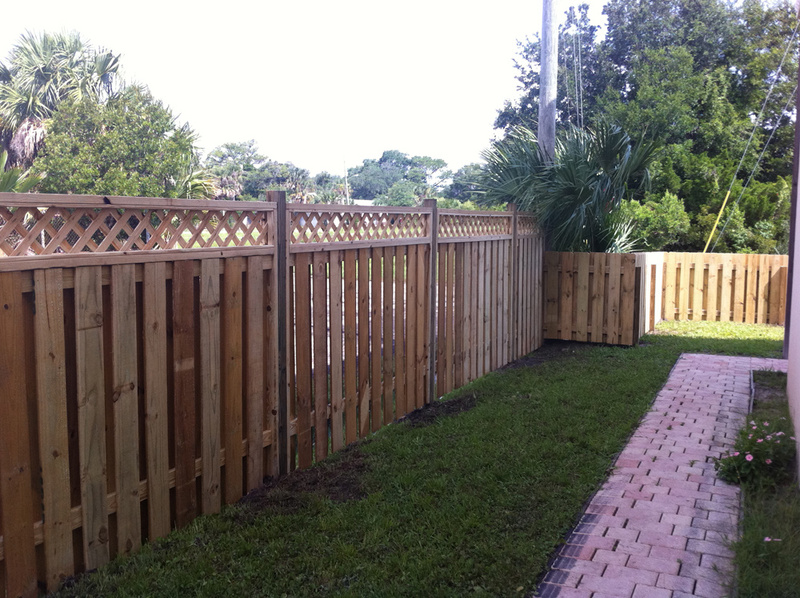 So, no matter what style fences you are looking for, we are the right carpenters for the job!